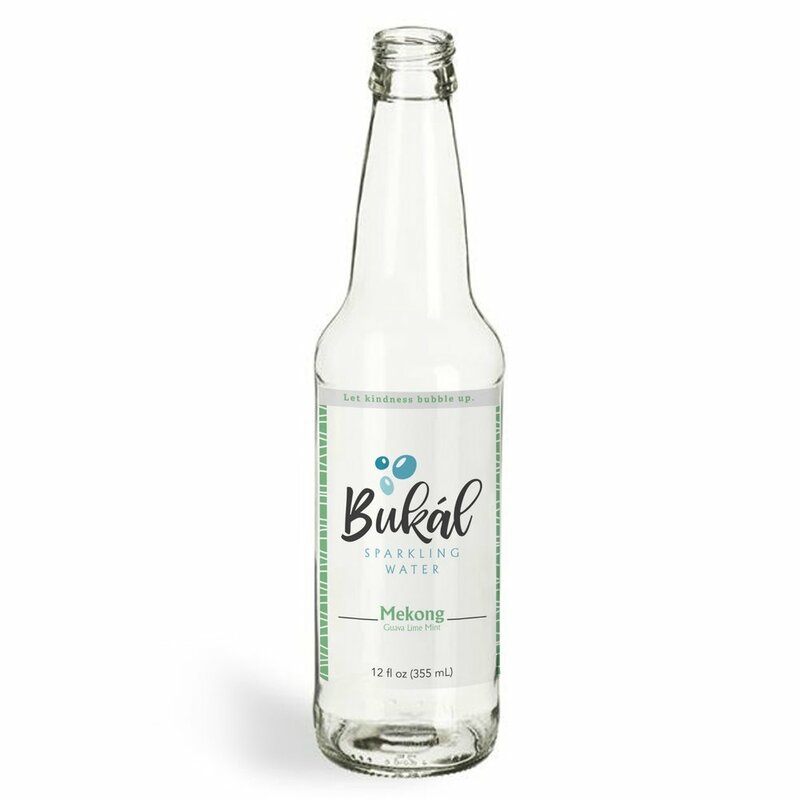 Bukál Sparkling Water comes in three all-natural flavors. But not just any flavors. Drawing inspiration from a trio of Far East waterways - the Indus, Mekong, and Yangtze - each flavor is a world unto its own. 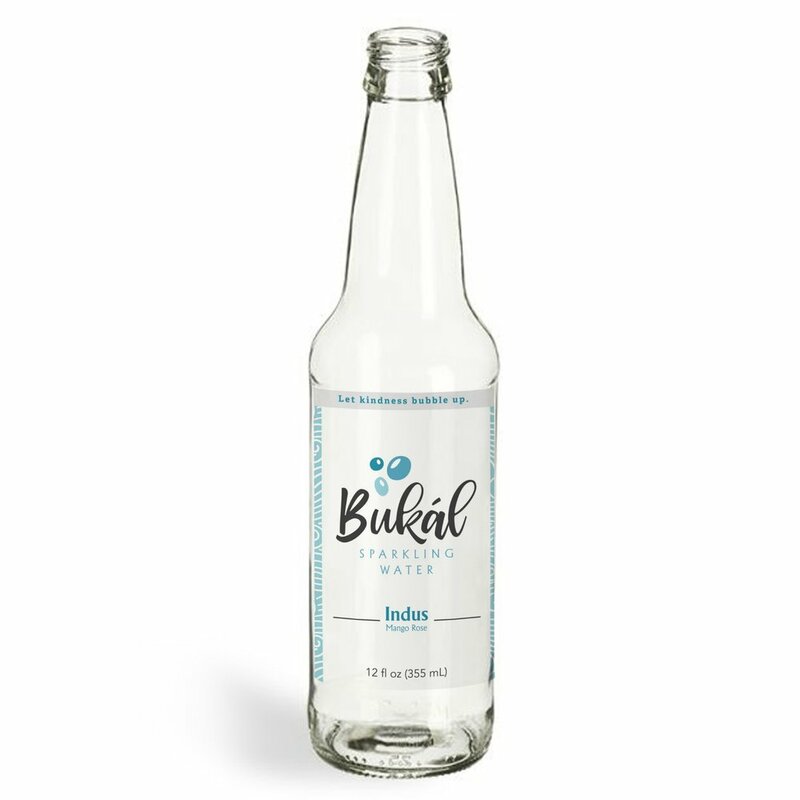 Since each flavor was inspired by the natural beauty of their namesakes, we’ve ensured the taste is 100% pure, with no added sugar or artificial ingredients. Our homage to Pakistan, India, and Tibet, Indus is both exotic and sweetly familiar. A fragrant blend of mango and pineapple is the perfect marriage of scents and flavors found along the banks of the ancient South Asian river. The banks of Southeast Asia’s most famous river boasts shades of green unlike any other place on earth. Mekong is an unparalleled blend of our favorite green hues of Thailand, Vietnam, and Laos: guava, lime, and mint. In Chinese culture, the peach represents longevity. Along the banks of the Yangtze, earth’s third longest river, you’ll find wild peaches and passion fruit ripe for the picking- two flavors that combine into one exquisite taste unlike any other.